The opioid epidemic continues to hurt communities across the state. But, for Illinois' youth... it's not the illicit drugs, it's the prescription pain pills that can too often be easily accessed from their home medicine cabinet. 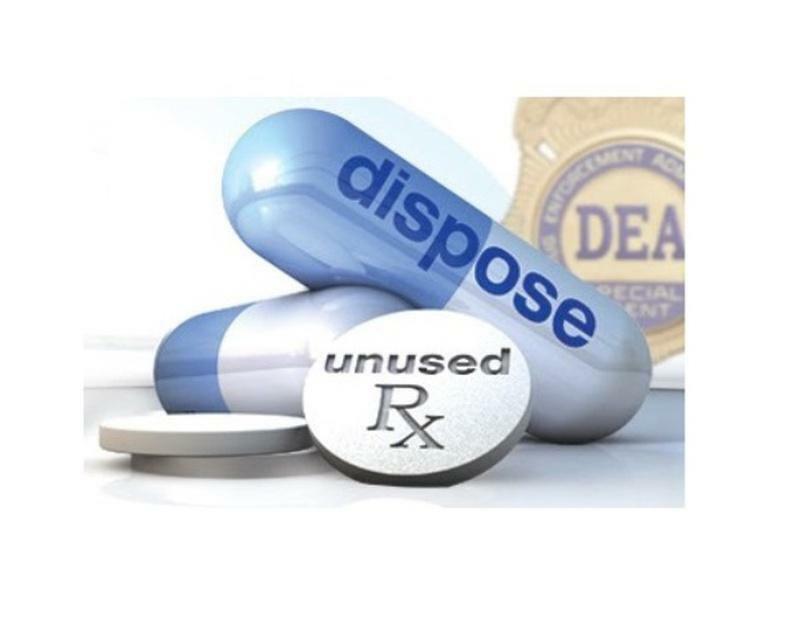 The Illinois State Police will now house receptacles for people to dispose of unused pills... something Lieutenant Matt Boerwinkle says is greatly needed. "These pills that are not destroyed, not properly disposed of are falling into the hands of our youth and they're becoming addicted. They're a gateway drug. 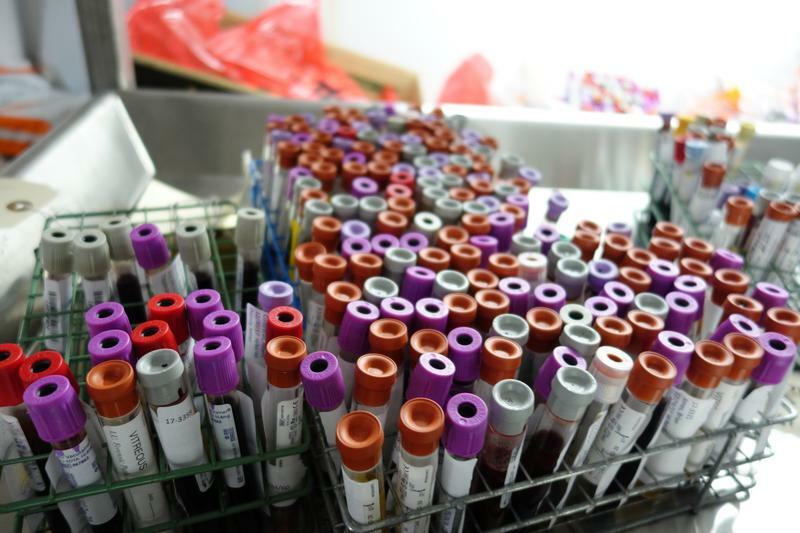 They lead to other drug abuse and we're seeing many of them turn to heroin." Law enforcement officials will be announcing further plans for addressing the opioid epidemic next week. The Jackson County drug take back and confidential document shredding event is Saturday from 8 to noon at the county health department building in Murphysboro.